Get The Guide! Want a free Cosmetics Guide? Donate $10 to EWG today! 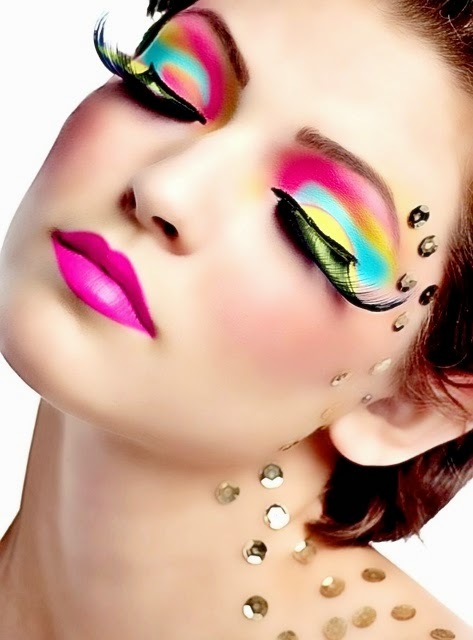 Expert and independent reviews for makeup, facial, cosmetics, hair and body products.